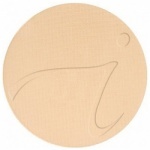 BB6 - light to medium with yellow undertones like Warm Sienna. 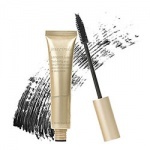 Jane Iredale Glow Time Mineral BB Cream covers blemishes, minimizes pores, disguises wrinkles and smoothes and brightens skin. 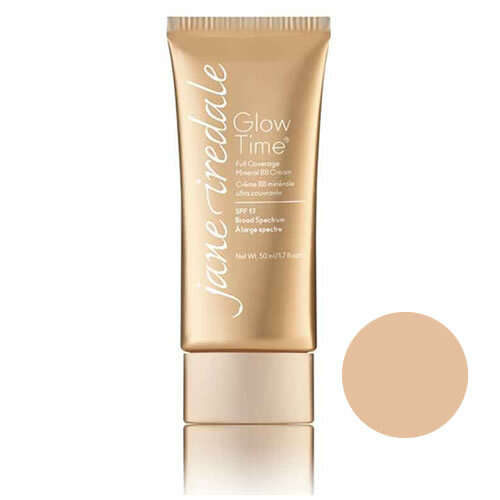 Jane Iredale Glow Time Mineral BB Cream covers blemishes, minimizes pores, disguises wrinkles and smoothes and brightens skin.